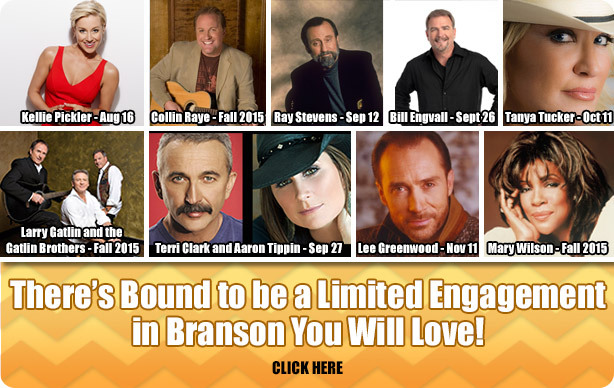 Build Your Perfect Branson Vacation With Us! "This was the third time we have been in Branson, and have used your service. One word will describe your services. FANTASTIC. With my wife's special needs, your staff has done wonders getting aisle seating, and wheelchair at Sight and Sound, as well as a handicapped hotel room. Same hotel and handicapped room every time. Also, the same seating arrangements all 3 times. We had a great time, and everything worked like clockwork for the show and the accommodations. I couldn't be more pleased with your service. We will be using your service again."